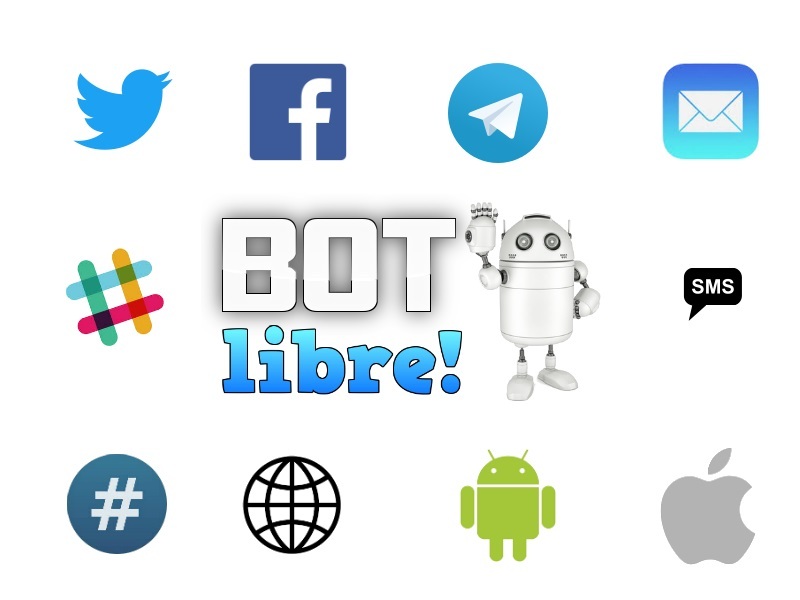 Bot Libre is a free open source platform for artificial intelligence, chat bots, virtual agents, live chat, and more. Create your own chat bot, share it with others, connect it to the world. 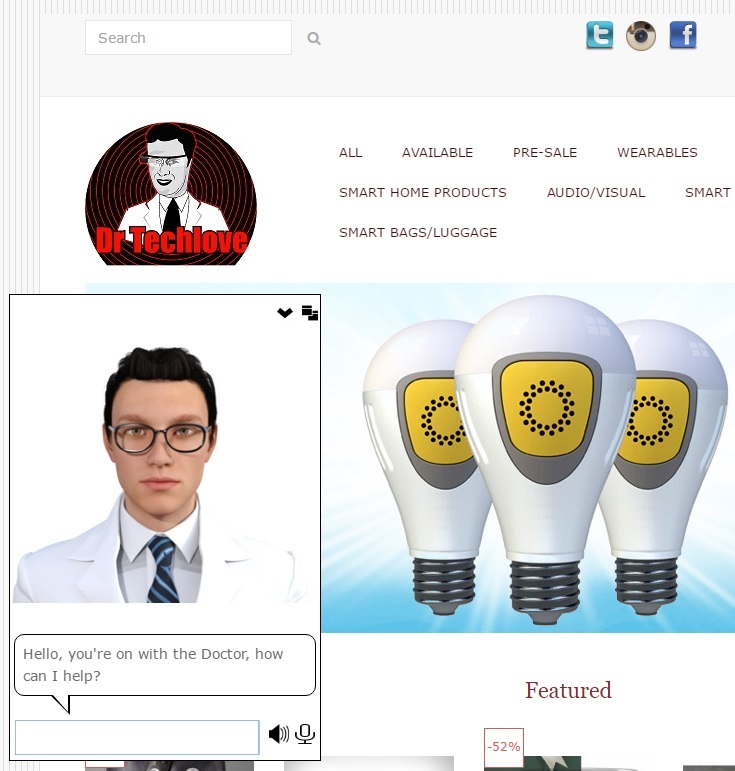 Create your own personal chat bot avatar, embed it on your website, or blog. Create a customer service virtual agent for your business, embed it on your business website. Build a bot for Facebook Messenger, or your Facebook page. Build a bot for Twitter. 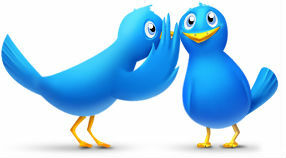 Reply to tweets and messages, retweet, and manage your feed. Build a bot for Telegram. Chat with users or manage a channel. Build a bot for Slack. Chat with users or manage a channel. 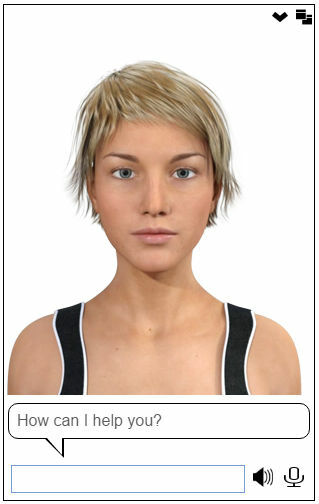 Build a bot for SMS text messaging. Reply and send texts. 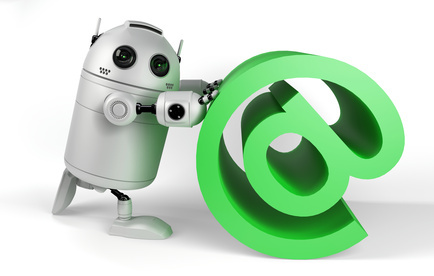 Build a bot for email automation. 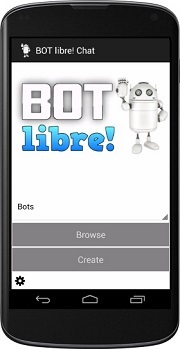 Add a bot to your website, or create your own bot app with the Bot Libre web API and SDK. Add free speech and avatars to your own website. Create a bot to connect with your customers on social media, web, mobile, and more. 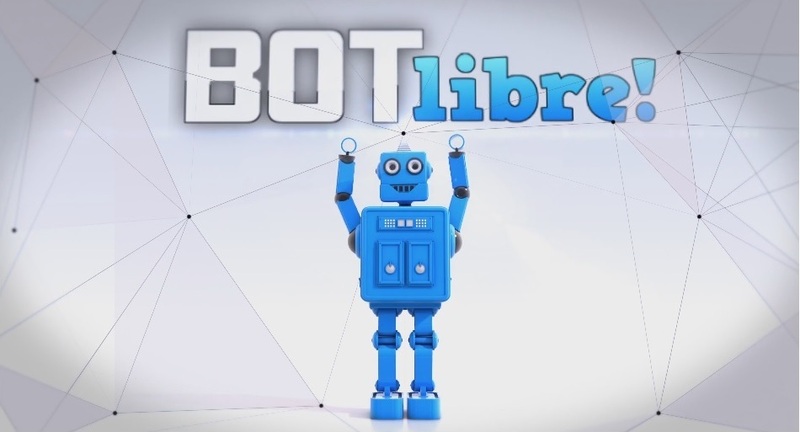 Join the Bot Libre community with over 70,000 registered users and over 20,000 bots. 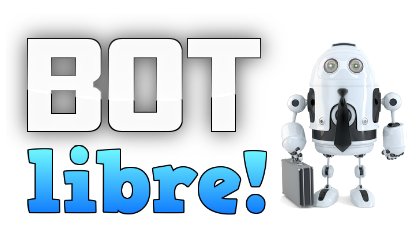 Bot Libre for Business provides the same services as Bot Libre commercially. Give your bot a brain bost with bigger memory, bigger processing limits, and improved performance. Or, upgrade to our Bot Libre Bronze, Gold, Platinum, or Diamond service and let us build and integrate your bot for you. Host your own bot platform with the Bot Libre Corporate Bot Platform. The Bot Libre Corporate Bot Platform provides a centralized intelligence server for corporate and government intranets, and bot service providers. Manage a Twitter account, check status updates, manage followers, reply to mentions and posts, retweet important posts, tweet blog posts or an RSS feed. 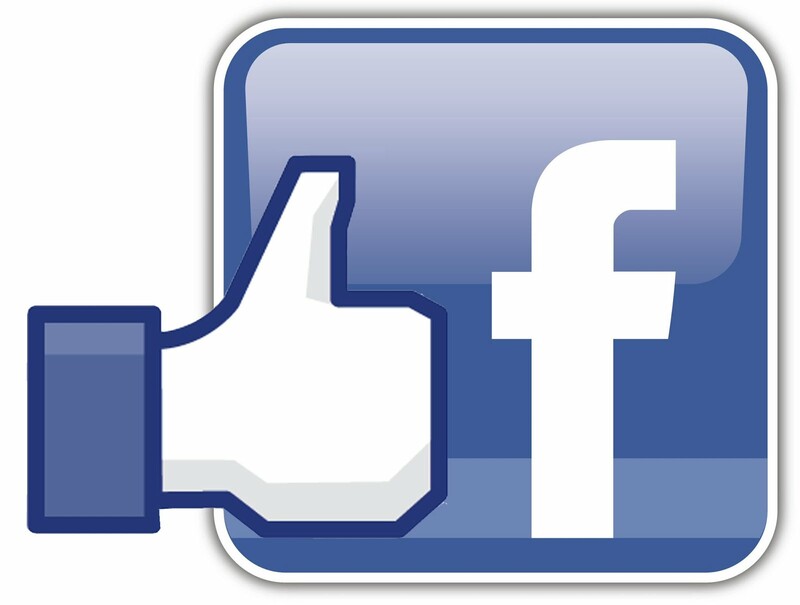 Keep up with social media by letting a bot manage your Facebook account or page. Integrate with our free TTS (text to speech) API.